If you are traveling to Costa Rica, you are probably planning for a vacation filled with adventure and is kid-friendly at the same time. 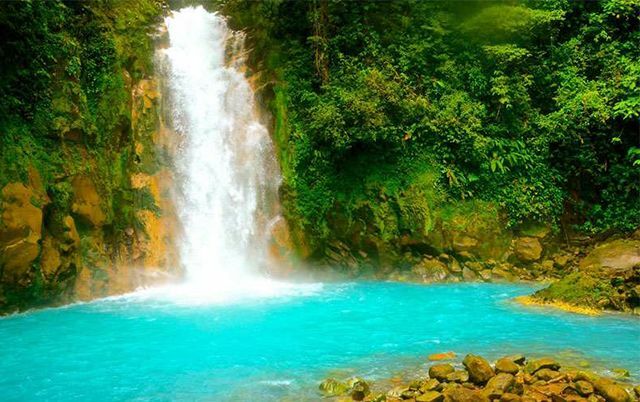 Costa Rica is a perfect exclusive destination as it has endless attractions to visit. It has various hotspots across the country including Pacific and Caribbean coasts, roaring oceans, chilly mountain ranges, exuberant rivers, rainforests, calm lakes, cloud forests, and the hot beaches to suit all the ages and interests. 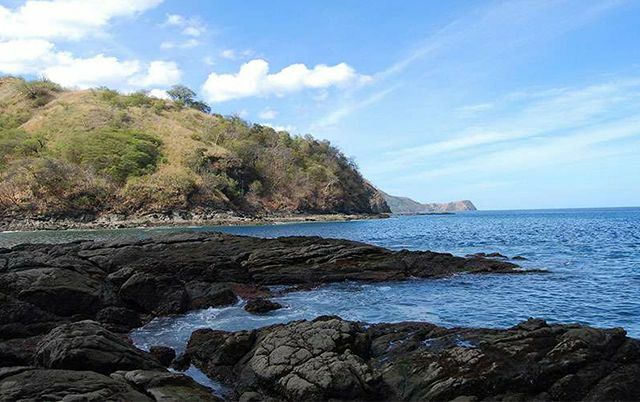 Most of the popular places to visit in Costa Rica can be enjoyed by everyone. The country has the perfect destinations to satisfy the needs of children, solo travelers, seniors and couples looking for romantic escapes. You can choose to stay at an exclusive resort or visit multiple places within the country as there are many activities to perform so you will not wonder what to do in Costa Rica. It may take you a long time if you are not sure of what you want to see and do, or if you do not know what the country has to offer. That is why we have created this brief guide to let you know about the best places to visit when you are traveling to Costa Rica. 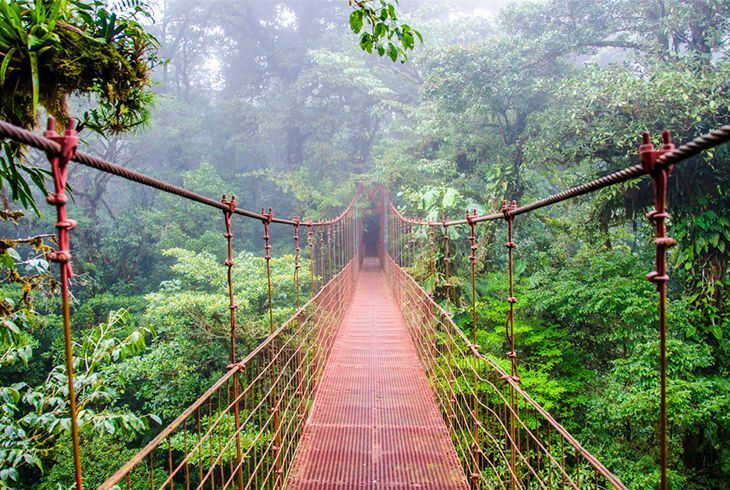 We hope this guide can help you decide the destinations you want to include in your itinerary when traveling to Costa Rica. This is one of the most visited attractions of the country because of its proximity to the San Jose city. It is about 30 km from Juan Santamaria Airport which takes around 45 minutes to travel by road. 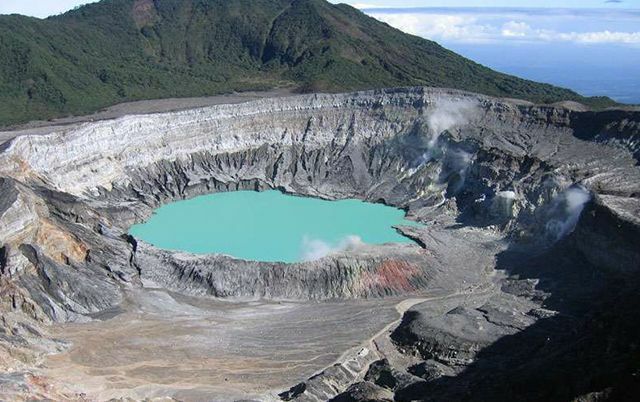 Its main crater is one of the largest in the world and the expedition consists of a hike to the crater rim. Mention about the volcano. The weather in this park is humid and cold, with rain possibilities all year round and an average temperature of 15ºC. This weather condition makes it possible to have lush green vegetation throughout the year. This park and its surroundings are full of a variety of attractions to please everyone. It is 135 km from Juan Santamaria Airport and takes about 3 hours to reach here. It is a perfect destination with a variety of hotels and activities suitable for you if you are looking for adventure, relaxation or an engagement with nature. Its main attraction is the Arenal volcano which is currently in the sleeping phase but is a source of many hot springs in the surrounding areas. The adventure experiences in this park include whitewater rafting, zipline tours, hanging bridge walks and many more. The spas in the hotels of the area also offer hot stone massage and volcanic mud wrap. You can also have quality time with your family by simply relaxing in the hot spring pools while enjoying the incredible view of the volcano. 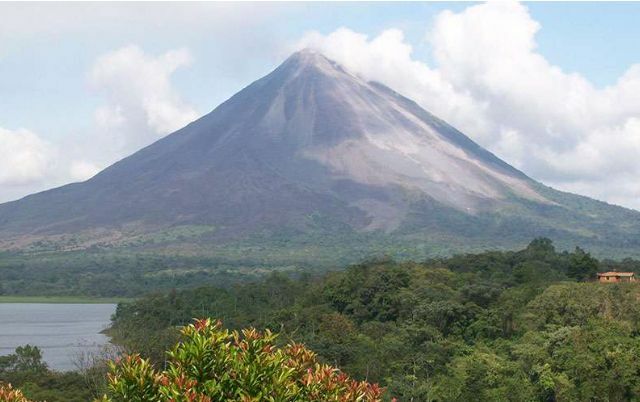 Arenal Volcano National Park has two additional sites nearly located which you would not like to miss out. It is located at a short distance and you can get there by car and then hike or a horse ride. You need to be physically fit to get there and once you reach this 200 ft waterfall you can have a swim or simply relax by having a picnic around. 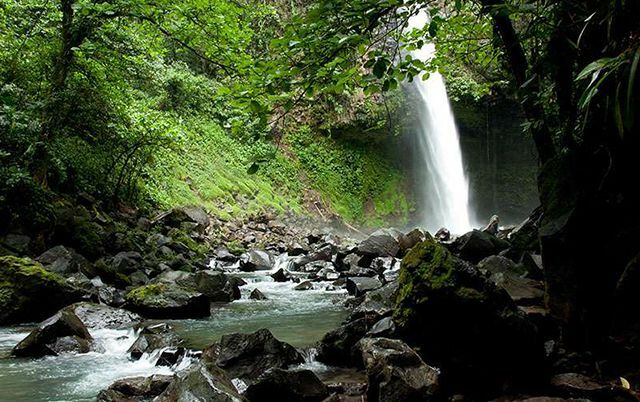 It is one of the natural wonders of the country and one of the most famous places in Costa Rica. The incredible light blue color of the water seems to be artificially colored which makes it special. Getting here also requires to be physically fit as there is a hike of around 3 hours through the rainforest. You cannot swim in this river; however, getting here and simply relaxing around this spectacular phenomenon is amazing. 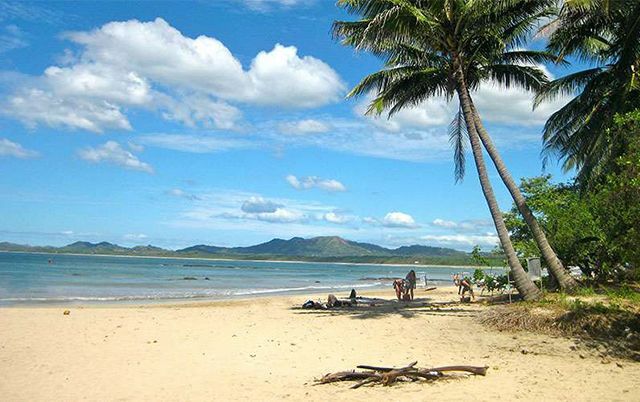 Tamarindo is popular for its great nightlife and amazing surfing culture. In fact, most of the surfing packages include this destination as it is recommended for beginners as well as for the pro surfers. It also has an airstrip and therefore, it becomes easy for the travelers to pick this destination for vacation as the road trip from Juan Santamaria International Airport is around 3 hours long journey. Tamarindo has a wide range of accommodations for every budget and every type of visitor. It also offers a variety of cuisines which makes it an ideal place to spend time dining out. 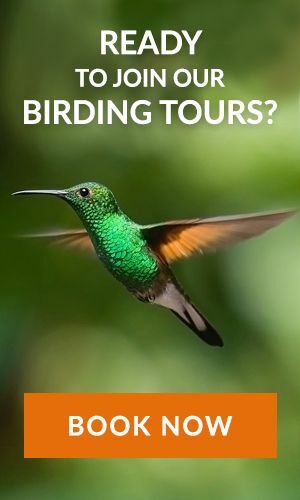 If you are traveling to Costa Rica, this guide has been prepared to take into account all the popular places, considering what you want to experience during your Costa Rica vacations. Costa Rica Focus can help you explore these places and enjoy the beauty as well as the exoticism and therefore, every vacation package is tailored to suit your needs.